AWARE is proud to introduce Nature Camp programming on Pro-D Days for the 2018/19 school season. For the junior scientist looking to dig deeper into the natural world around them. Experience a fun-filled day packed with outdoor adventure, activities and experiments to leave participants with excitement and curiosity to learn more. 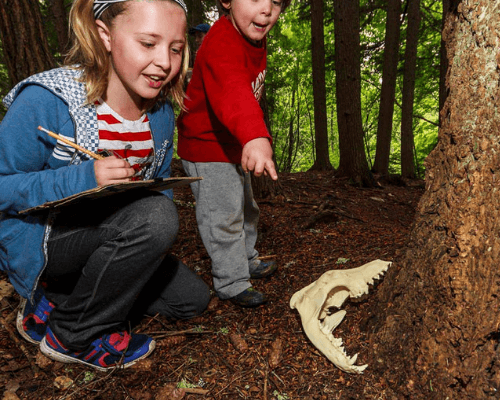 Part of the Whistler Nature Camp series, Pro-D Day Nature Camp focuses on ages 6–10 years old and strives to teach participants about Whistler’s unique flora and fauna, and foster an understanding of the interconnectedness of all living and non-living things. Nature Camp is $49 a day. Space is limited! Secure a spot today.